Adobe Experience Manager (AEM), is a comprehensive content management solution for building websites, mobile apps and forms to manage your marketing content and assets more easily. You can build and manage mobile sites and responsive designs from one single platform. Provides the ability to manage and launch marketing campaigns from one central location. 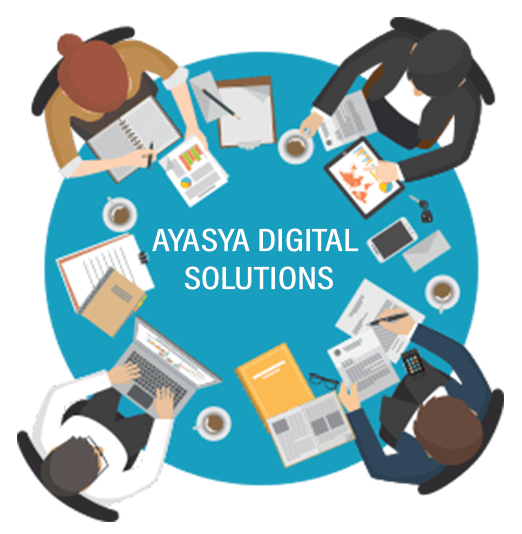 Ayasya Digital is widely recognized as one of the best and leading web service provider with a team of young, creative, dynamic & dedicated professionals. We have pushed all areas of web development to new frontiers, whether it is Digital branding, Social media promotions or Mobile app development. 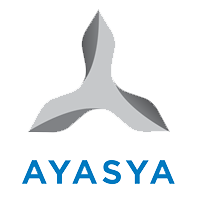 At Ayasya Digital, We serve most creative iOS and android mobile applications so that you can expand your business and engage more clients with your business. With your Mobile app you can reinforce your brand, Increase accessibility, Enhance your visibility online and you can connect with 'on-the-go' consumers. With the vision to have a truthful engagement with its clients and the mission to provide them with easy, responsive, flexible, affordable and fool-proof IT-solutions, the company over the years has grown from strength to strength. It is this supreme quality of our services brought in by value-additions rooted in innovation, deep expertise, sharp analysis, process-optimization and customer-rapport that has earned us the recognition of a top-tier service-provider of various IT-solutions. Regular upgrading and application of newer software-tools form a pivotal part in us being a one-point-contact for different IT-requirements of our clients.